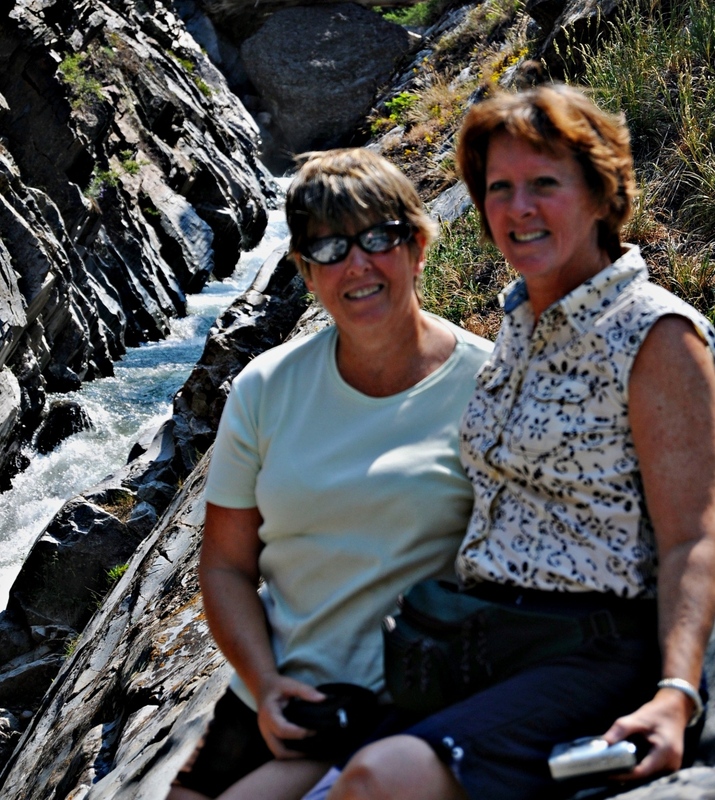 My sisters joined us in Ouray for a short but fun filled vacation. We are on the million dollar highway to Silverton. Stopped at all the waterfalls and river scenes. They are the best. Linda enjoyed her jeep tour into the famous Yankee Boy Basin and it’s world famous alpine wildflowers. Weather is magnificent!